Bloomable (formerly SA Florist) makes it really easy to send flower bouquets, arrangements, and gift hampers to family and friends in Morningside. With a wide variety of arrangements, all accessible through our user-friendly Web site, we have flowers and gifts for all occasions. Whether it’s a beautiful bouquet of roses for that special romantic occasion, a colourful seasonal arrangement of Gerbera daisies or carnations to celebrate a special occasion such as a birthday or graduation, or a custom arrangement prepared by our expert and professional Morningside florists, the Bloomable (formerly SA Florist) Web site will have the flowers to suit your tastes. Birthdays can be celebrated with a stunning arrangement of fresh, high quality flowers and your pick of accompanying gifts and hampers of fruit, nuts, biltong, chocolates, sweets or wine. For more solemn occasions, we also provide sympathy arrangements. White chrysanthemums and St. Joseph's lilies are the classic choices for these unfortunate events. Our Morningside florists will also be happy to assist with the selection and custom arrangement of flowers to suit your needs - presented either as a bouquet or an arrangement in a quality vase. Add a cute plush toy, celebratory helium balloon and a personalised card to create a special gift tailored specifically to your loved one. 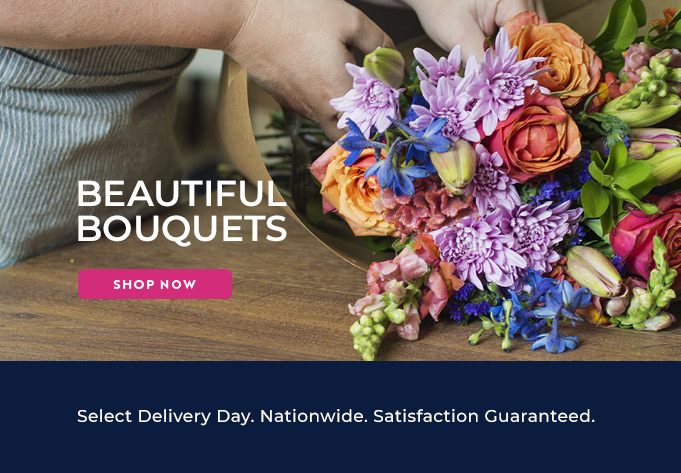 At Bloomable (formerly SA Florist), we only use experienced florists to ensure that your flowers and gifts will be of the highest quality and delivered at a reasonable price. Our Web site is designed to make it as easy as possible for you to browse and place an order.